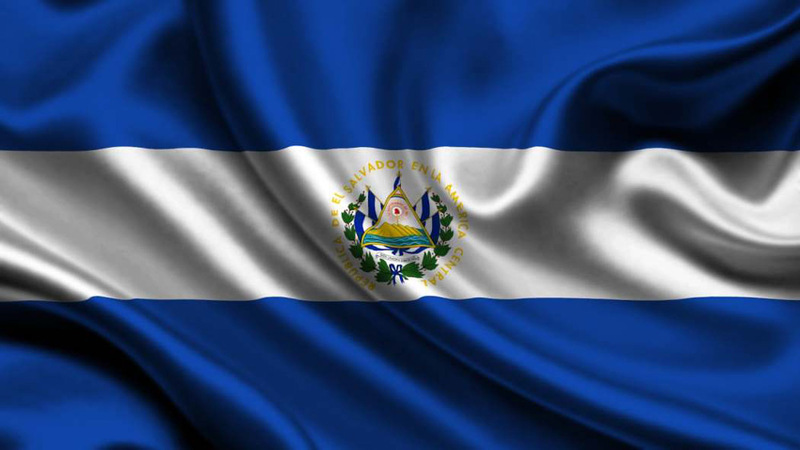 A contract was signed with GECSA (Generadora Eléctrica Central S.A.) at the end of February to build a photovoltaic rooftop of 979 kW in the Industrial complex Intercomplex, Cantón la Arenera, San Juan Opico municipality in El Salvador. This is a set of three industrial units that will have a total installation of 3,060 modules of 320 Wp, with light aluminum structure. Purchase orders for all materials are currently being launched to begin the construction of the photovoltaic rooftop in about six weeks.